In the spring of 2014, our school had the opportunity to participate for the first time in a wonderful program. 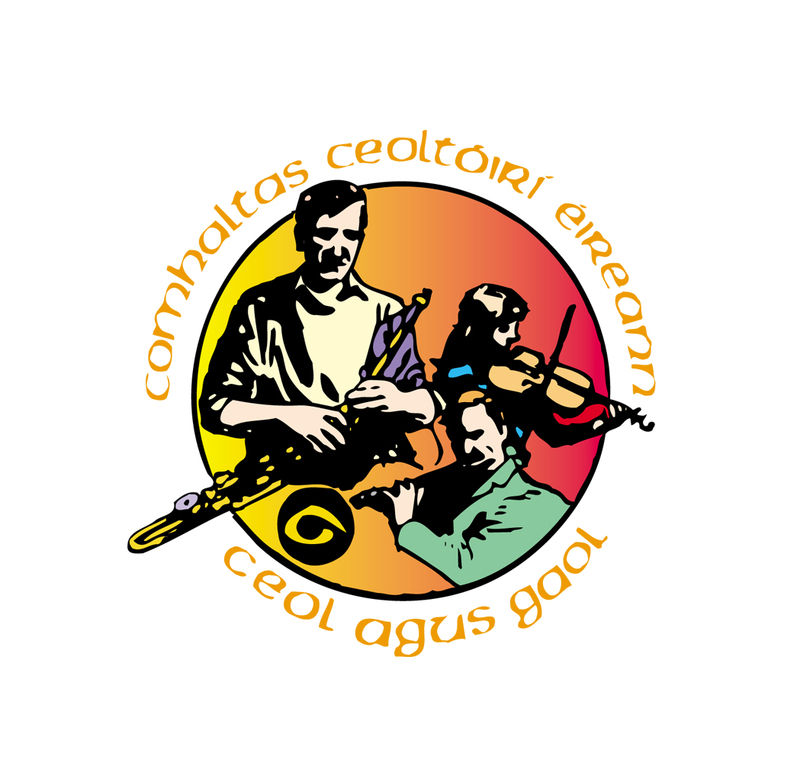 Comhaltas Ceoltóirí Éireann, the largest group involved in the preservation and promotion of Irish traditional music and culture with hundreds of local branches around the world, has worked to develop a graded series of exams in Irish traditional music. Called the SCT exams, they were created to help students set goals in their Irish music learning. These exams are in 12 graded levels, and are very thoughtfully designed to help students develop well-roundedness in all the skills that would benefit them. This exam covers the different skill-sets that students would need to become knowledgeable Irish musicians, so that they will hopefully have much to contribute to their music community as they grow and become mature and well-informed players! Until now, these exams were available only if you lived in Ireland or in the New York City area. However, in the past couple of years Comhaltas has expanded the program to make the exams available in a few other cities in America. We are excited to be able to bring this opportunity to our students here in Dallas! In May of 2014, 28 young people and 3 adults participated in the exams in Dallas for the first time. It was a beneficial experience for all, and we look forward to being part of it again in the spring of 2015! These exams are open not only to our school, but to any youth or adult Irish musicians in the community who would like to prepare the material and participate. Feel free to contact us if you’d like more information about the program.